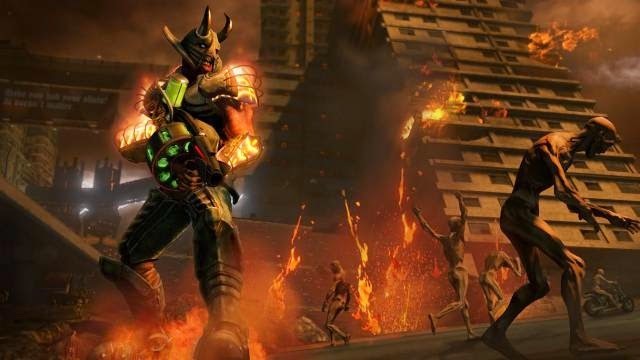 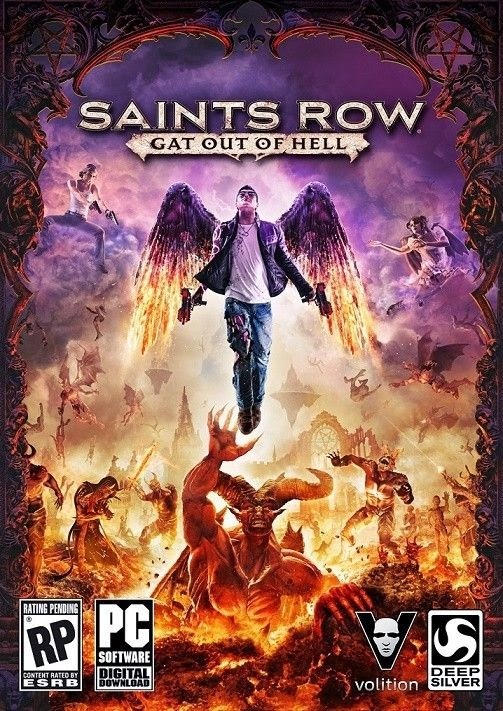 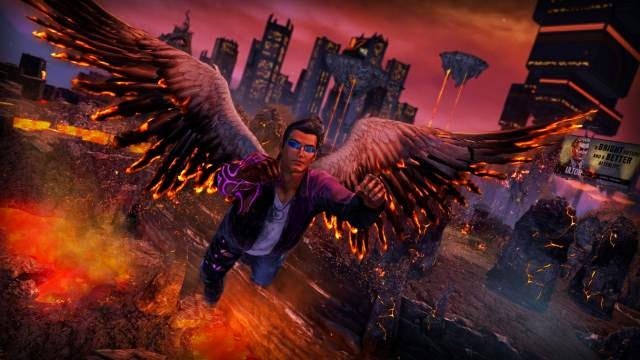 playground that is Saints Row: Gat Out Of Hell. 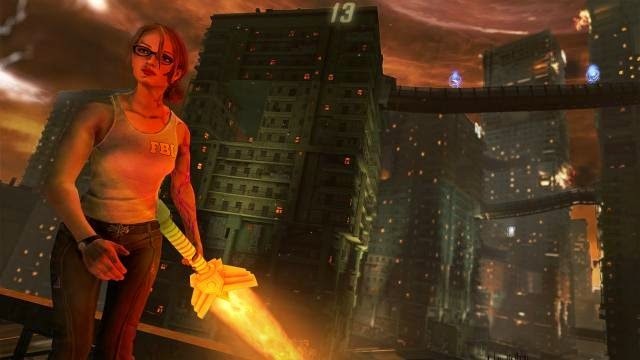 been seen in Saints Row before. 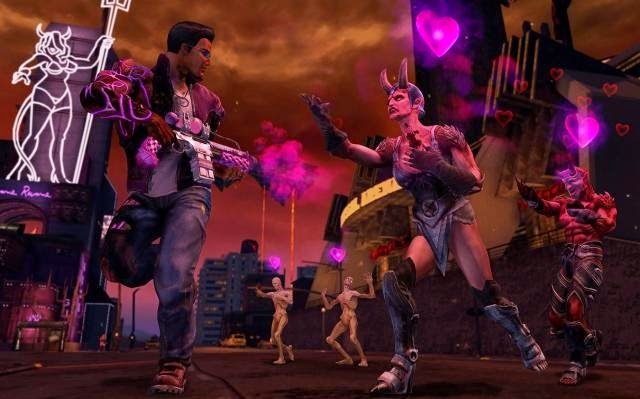 aura that forces all to worship you.